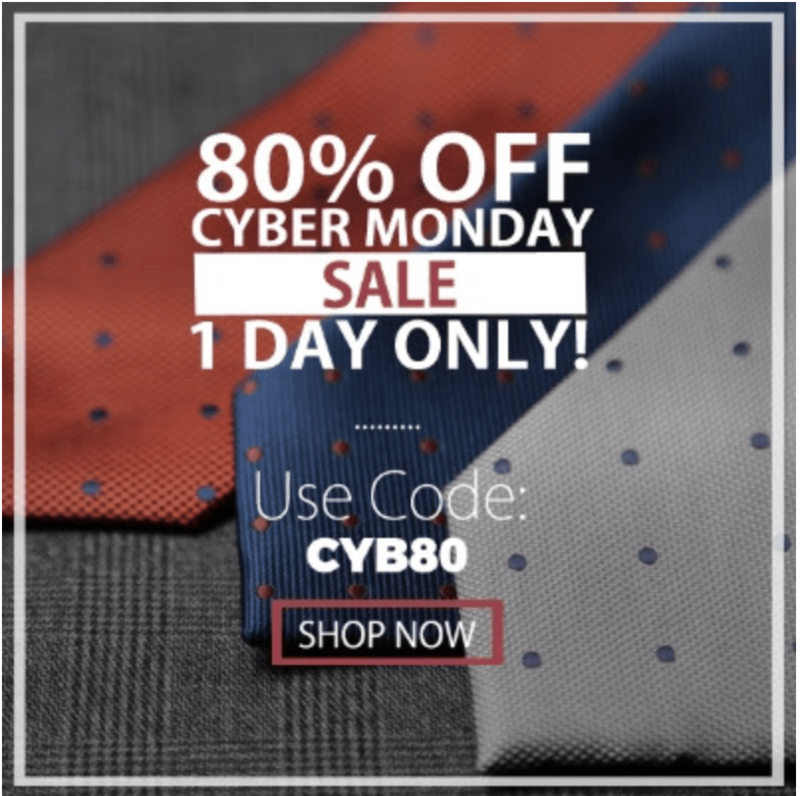 Harrison Blake has a Cyber Monday sale starting now! Through 11/27 use coupon code TURKEY to save $15 off subscriptions! 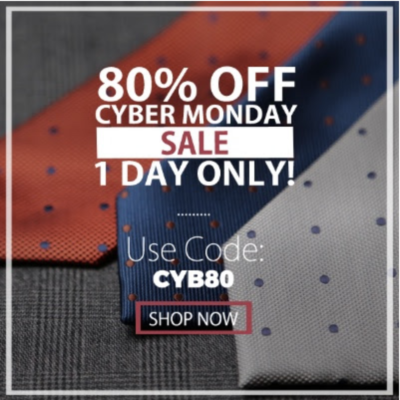 Use code CYB80 to save 80% off of select store items. Read our Harrison Blake Reviews to find out more about this mens’ accessories subscription. 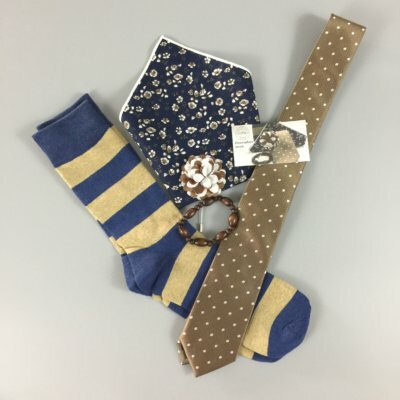 SELECTED by Harrison Blake is a subscription club that delivers 5 classy accessories and unique products for gentlemen.Each box will contain a wide range of products; from neckties, accessories, lapel pins to wardrobe accessories – each selected to complement your lifestyle and help you live the life of a gentleman.